With the Warriors awaiting the winner between the Grizzlies and the Blazers, they have some time on their hands. Surely, the extra rest will be welcomed by the Warrior veterans who have plenty of miles on their legs. Rest was important for Andrew Bogut this season. The Warriors wanted to make sure they entered the playoffs with their defensive anchor healthy and ready to go. 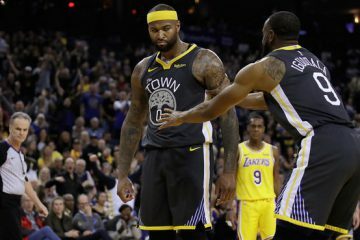 Bogut still played a good amount of games and his defensive presence is likely to be recognized soon by the NBA with an “All-Defensive” team selection. Warriors center Andrew Bogut played more than 65 regular-season games and is expected to make one of the NBA’s All-Defensive teams this month. 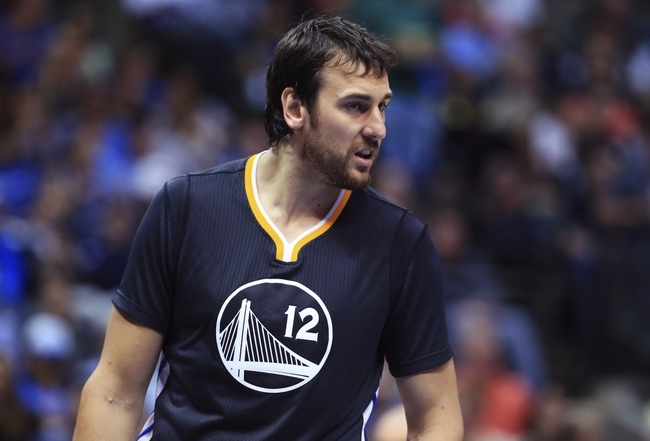 If that happens, Bogut will get a bonus of 15 percent of his salary — more than $1.9 million. The bonus will be added to the three-year, $36 million extension he signed in October 2013. 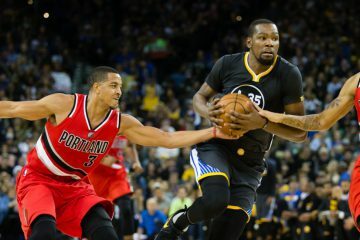 The bonus would count against the Warriors’ salary cap, but team officials say it wouldn’t push the number into the luxury tax. 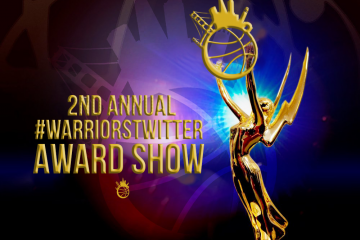 While it is not official, many believe Bogut will either be selected to the first or second team NBA All-Defense. Teammate Draymond Green finished second in the Defensive Player of the Year race, but Bogut was just as important for the Warriors. The big Aussie clogs the paint and gives the perimeter defenders the confidence to aggressively defend around the arc. Bogut still has some work to do in the post-season, but he has earned this bonus. 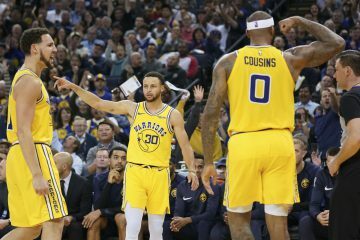 With Bogut in the middle, the Warriors are the best defensive team in the league and his job on Anthony Davis just shows why he deserves more than just a bonus.